Pallas: The last of our study of the big four asteroids! Pallas also known as Pallas Athena or Athena in some cultures, is said to be born from her father Zeus’s forehead and as a result she is said to be crafty and slow to anger. She is said to never fight without a purpose. As a result of who she is, in astrology she is said to bring the ability to plan and be strategic. The energy of Pallas is also said to want to please others. This can work well when the situation is win-win. When this energy is not used well it can be someone who just needs to please others to the point where they sabotage themselves. The desire to please another can inhibit or even hold a person back. Often seen wearing a helmet, and she is associated with the helmet because of her ability to think things through. This is an ability to really use strategy and planning in order to achieve goals. Whether Pallas is close to one’s Sun or Ascendant there will be a need to be a people pleaser. With the Ascendant it could be the need to constantly adjust ones schedule and behavior to please others. This works well if someone’s job is to manage or others or in situations where one needs the approval of others such as politics. When Pallas is close to the Sun there too is a need to please others and in this case it is how they might feel the most fulfilled. There can, however, be times when they might be too attached to the identity and recognition of someone else. The energy can come with an aurora of finesse and creative perception that can be used in the achievement of one’s goals. If Pallas in aspect to Uranus can give good intellectual skills but at the same time a person’s way of thinking could have unpredictable standards making it difficult and uncertain, just what does one needs to do to find approval. Difficult aspects to Toro the asteroid of Bullying may be that someone feels they need to take a beating before they can get approval. As with all the Big Four Asteroids we all have this energy. It may be in different signs and with different aspects but we all have the desire to please and the ability to use planning and strategy in order to achieve our goals. Pallas in the second house for example could give the ability to handle money and finances. 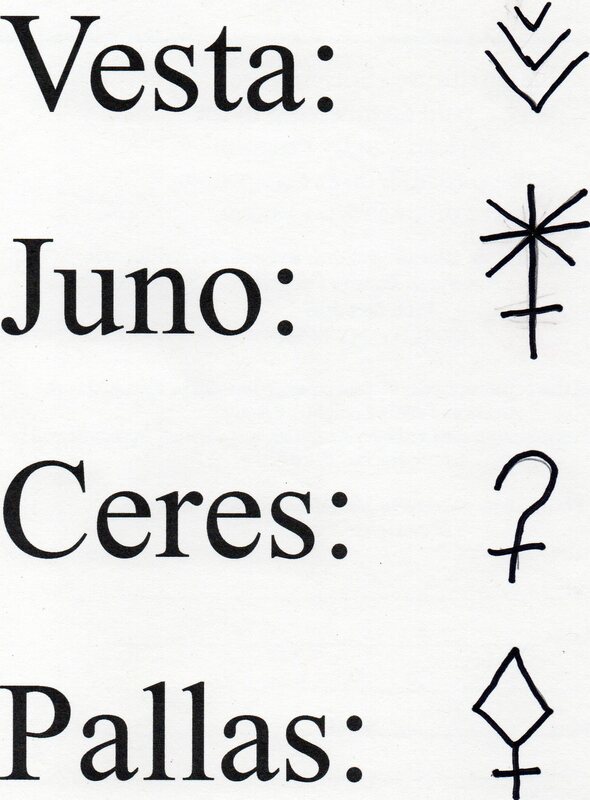 We all have Pallas in our charts and she like the other three asteroids can be a good place to do some self-study. What does she look like in your chart?